We provide many available options at just a few minutes’ drive!! Starting from luxurious suites to economy class accommodation all styles are available near the venue and with special rates. 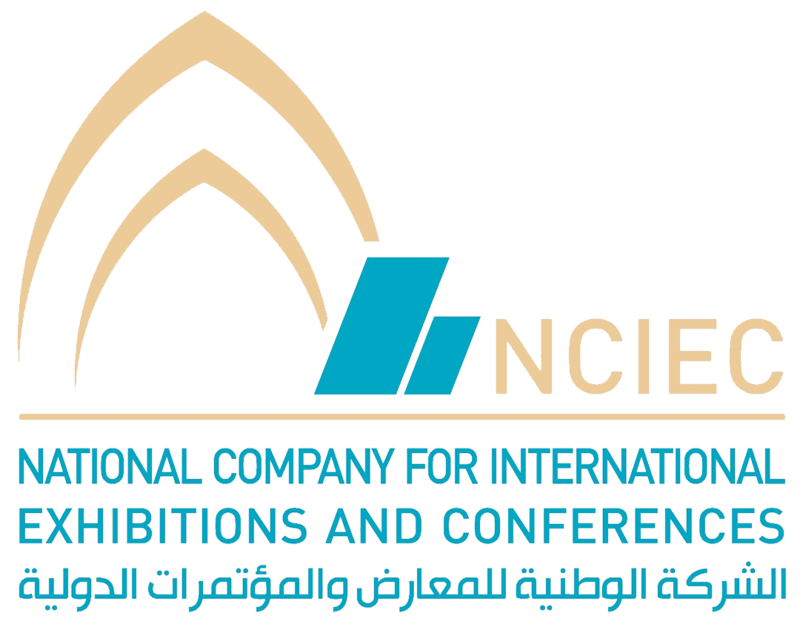 Since its inauguration in October 2017, the National Company for Exhibitions and International Conferences aspire to become the most advanced and integrated venue in Egypt.